The Jeff Crank Show: When I Say Jason, I mean Jason! When I Say Jason, I mean Jason! 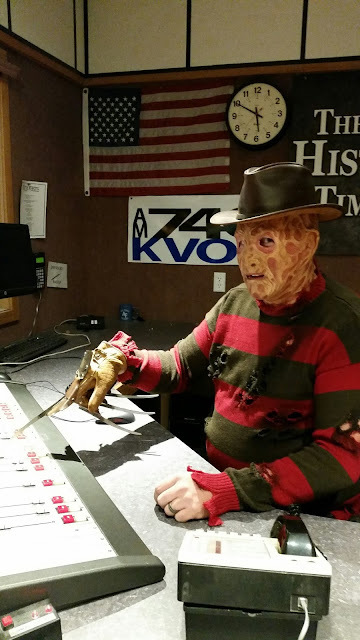 Jason, our producer and board operator, this morning on Halloween! Hey. Your forum seems amazing but I feel you might need writing your blog posts. This was my first visit to your website and that's what I felt.